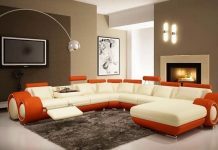 Roohome.com – 3 awesome neutral color living room designs ideas that will give the natural side in your room. 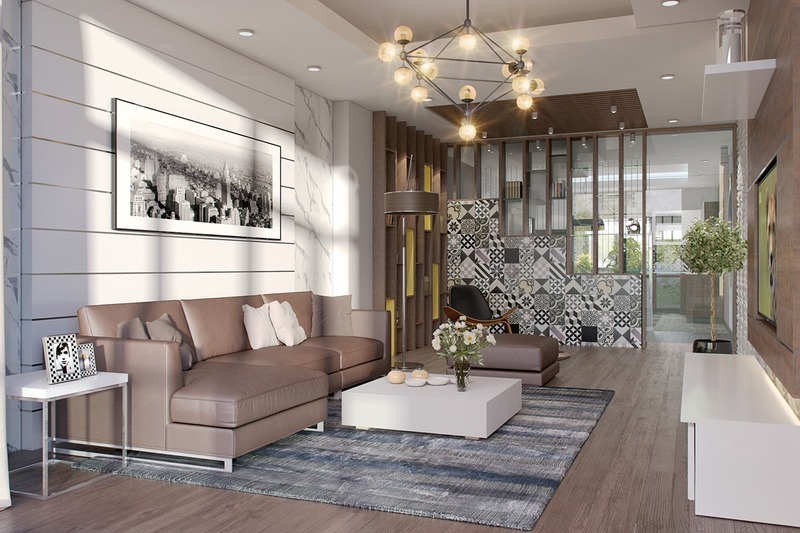 Natural feel brings people to get the comfortable and relaxing space for gathering and rest. 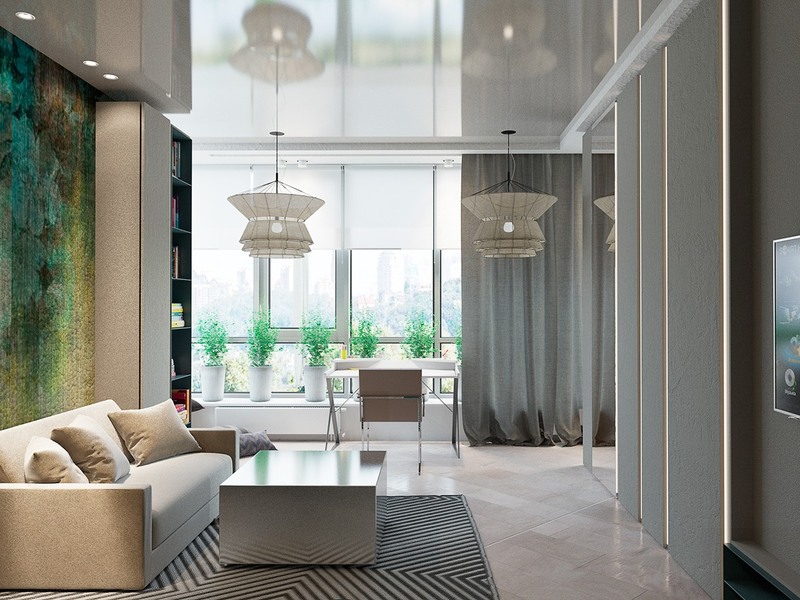 The lighting arrangement and wall decoration ideas that are very interesting will give you great references in making a comfortable living space. 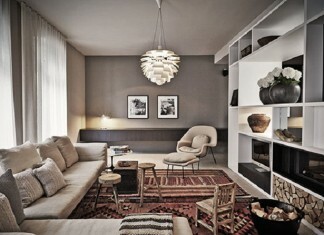 The use of modern furniture design that easy to find or custom will beautify your living room layout. So, what do you waiting for? Let us beautify it! 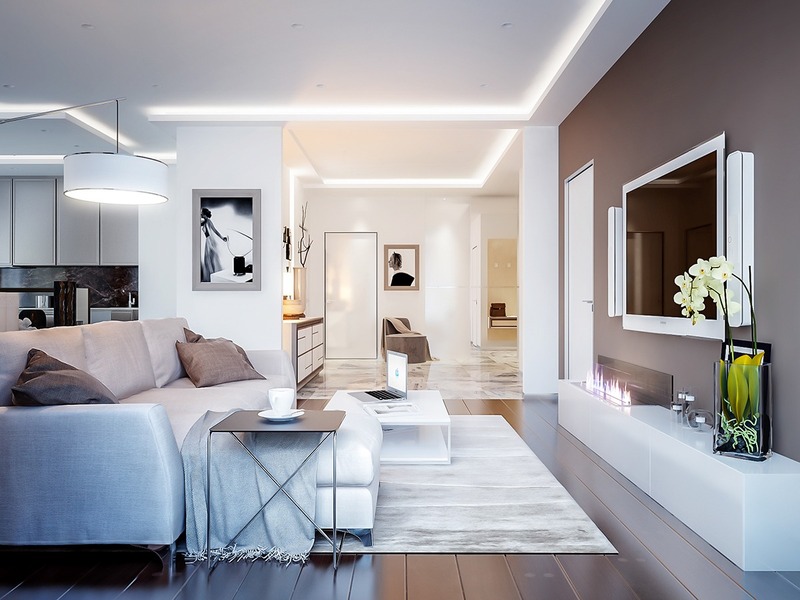 Svetlana Nezus creates a living room with the neutral color scheme. She applies modern furniture design with the simple accent that makes it more beautiful. She does not use lots of wall decoration in this space, you can take a look how she manages the decoration for it. 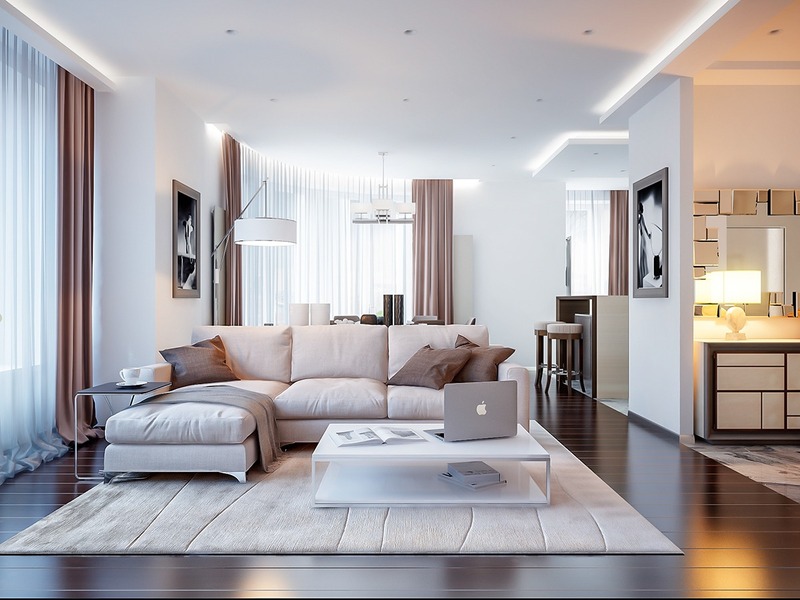 You will find the modern furniture design with the neutral color that makes the living room layout look so sweet. 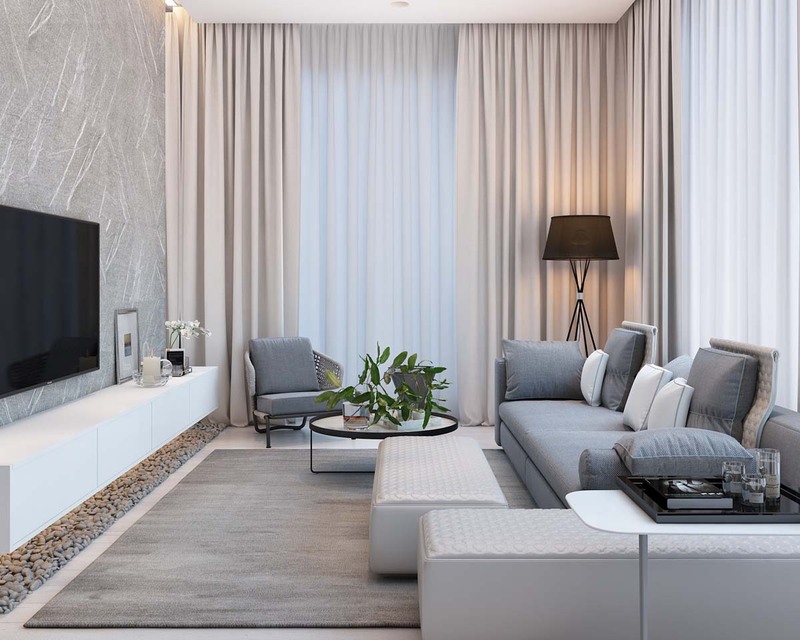 Applying neutral color living room designs with the beautiful arrangement will help you to get the perfect space for welcoming your guest and gathering with your family or friend. 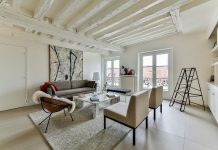 Finding the unique wall decoration ideas that perfect with your available space, so you will get the perfect lighting. 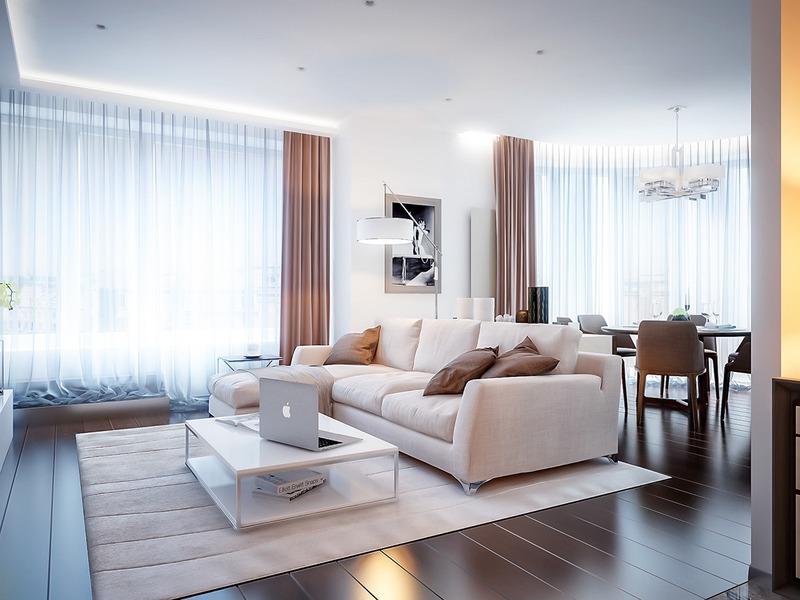 The modern furniture design is better than the complicated design for beautifying this living room layout. You can try it to beautify your living space! 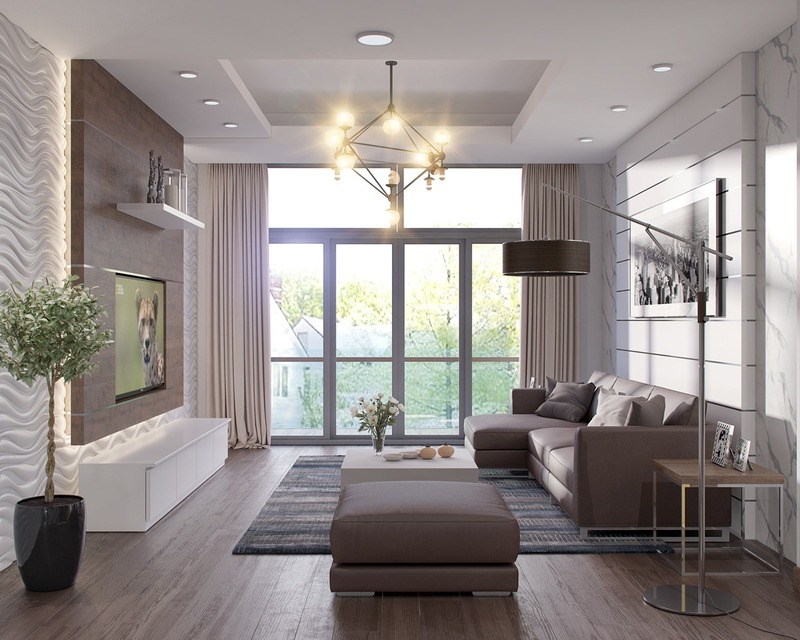 The use of unique chandelier, pendant, or any other kind of lamp will make your lighting arrangement be more beautiful. 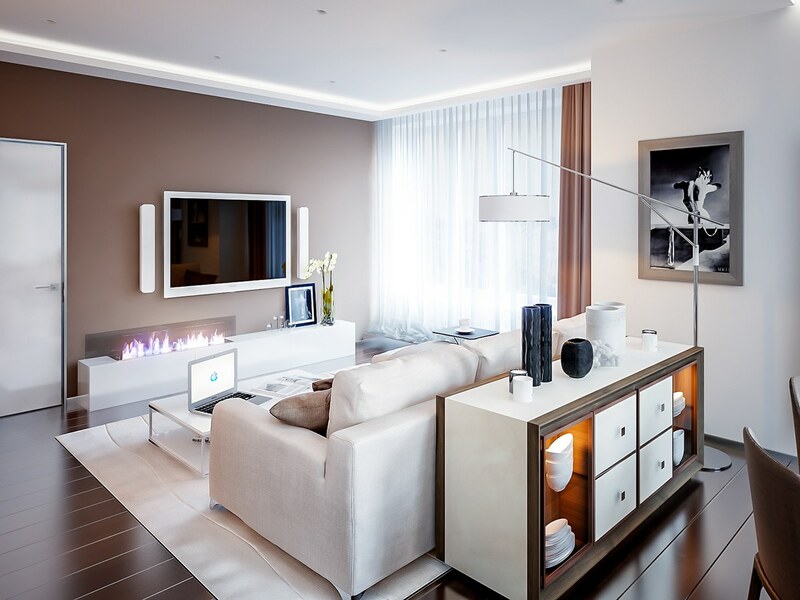 So, you will get the perfect living room without using any wall decoration. 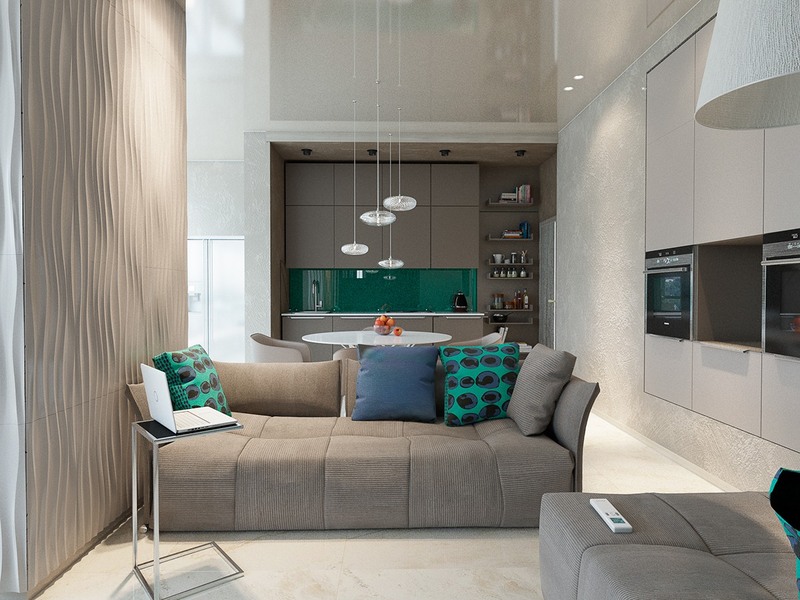 Applying modern furniture design is enough for beautifying this living room layout. 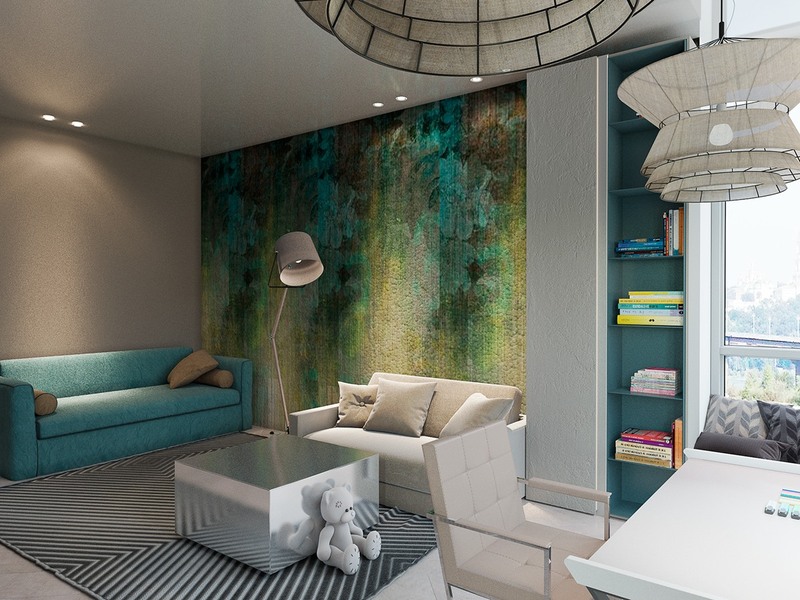 You might follow Inna Zimina in decorating their living space. She just decorates one side of the wall to make the theme and character of the living room stronger. How about these 3 awesome neutral color living room designs that were beautified by the perfect lighting arrangement and simple furniture design? 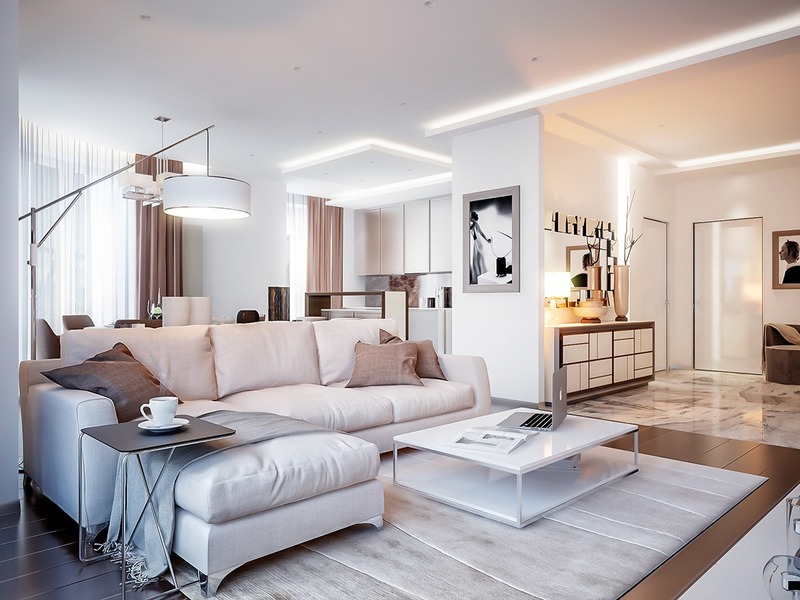 Of course, it can make your living room layout be more interesting and enjoyable for entertaining guests, relax with family, and do the other activities like watch TV or play games in comfort.